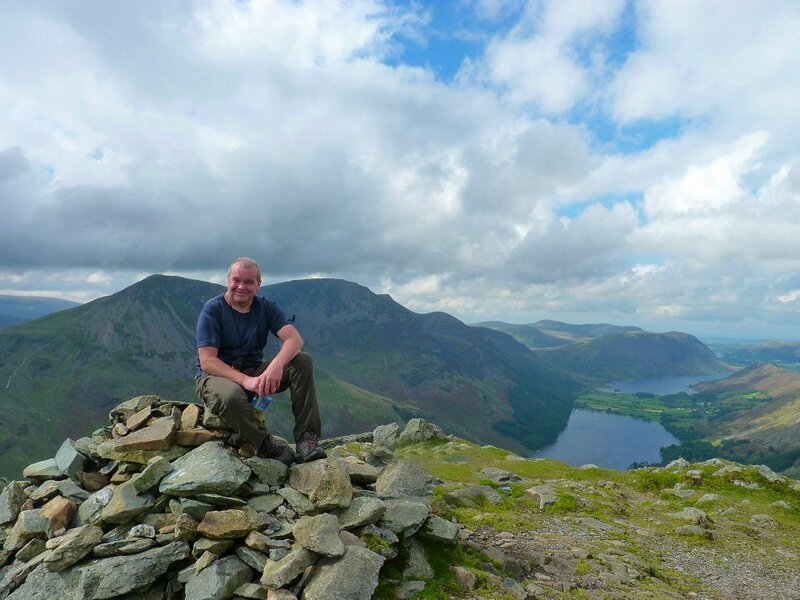 I completed my round of the 214 Wainwright tops on Fleetwith Pike. I took Andy along to record the moment. We parked at the roadside at the bottom of Honister Pass. 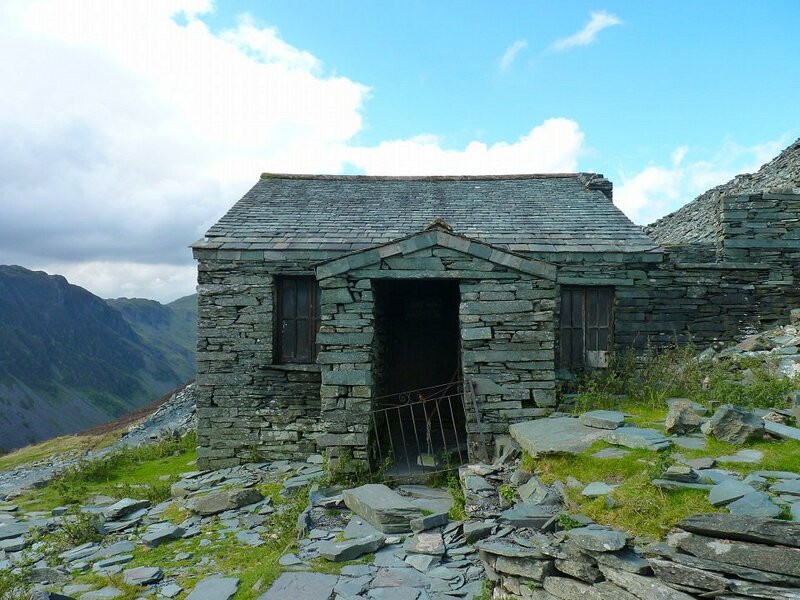 The weather was better than expected and there was plenty of blue sky over the High Stile ridge. 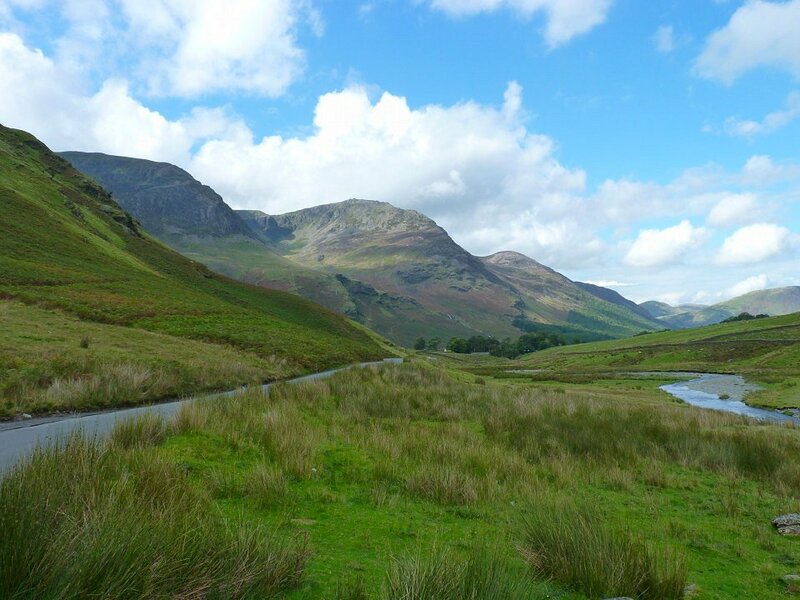 Looking up Fleetwith Edge. 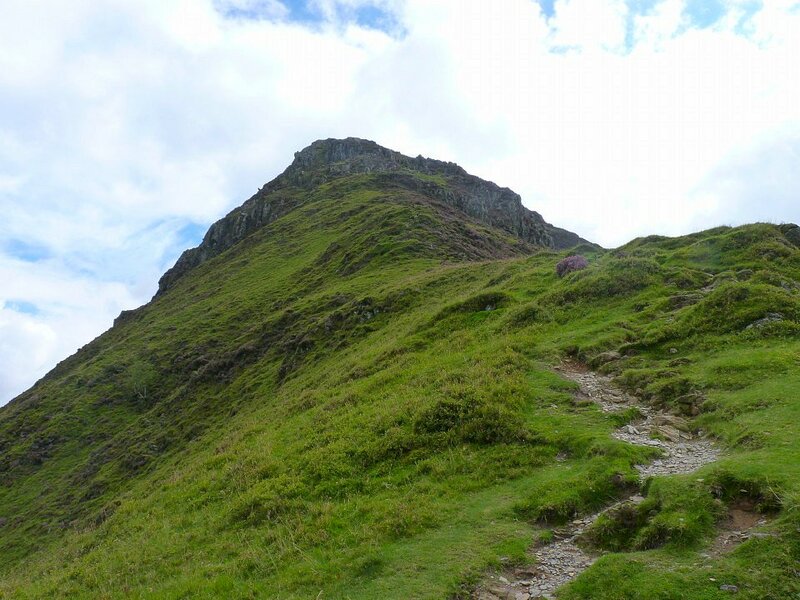 The climb is steep, but not as severe as it looks there is a well defined path for most of the way. 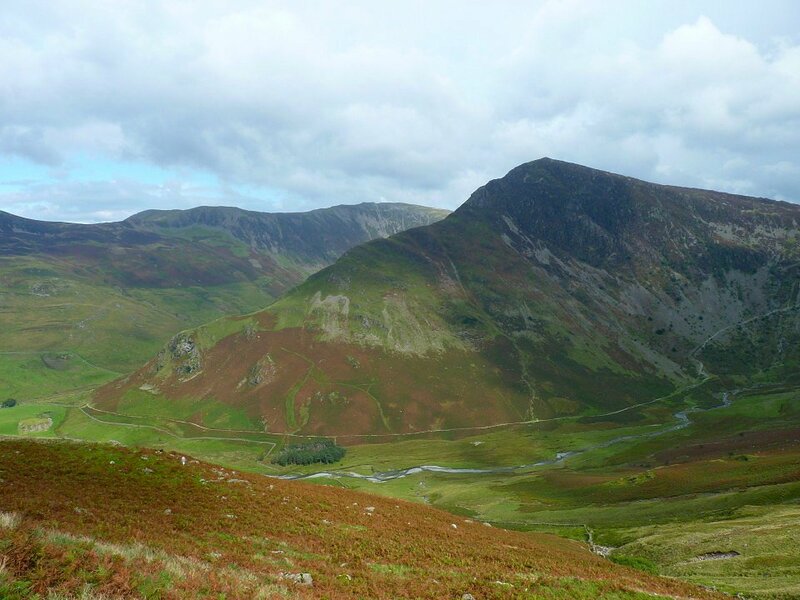 Looking across to Haystacks and the dip of Scarth Gap which would be our descent route. The views expand as you climb higher. 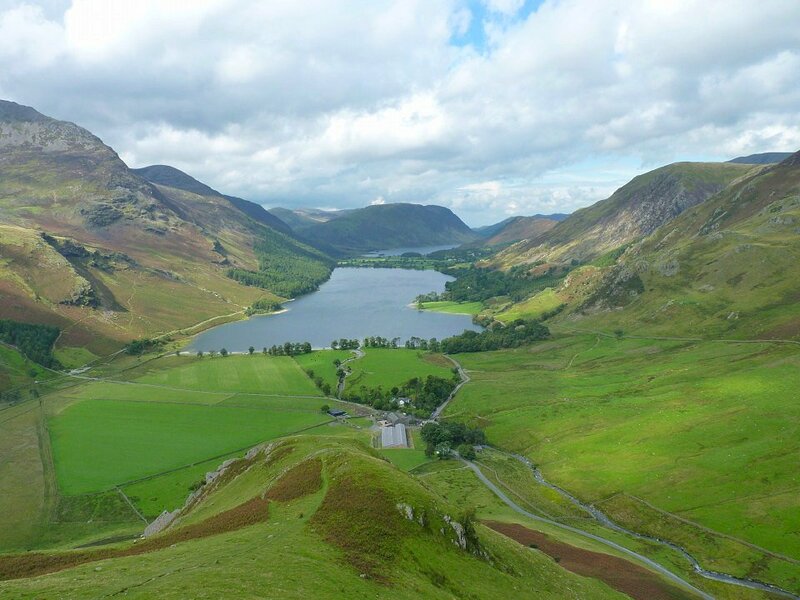 This is looking over Gatesgarth Farm to Buttermere and Crummock Water. 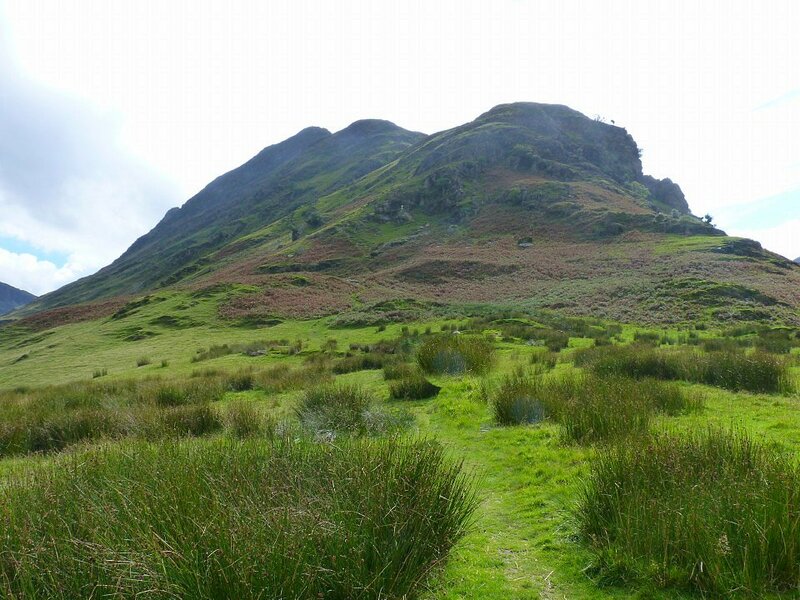 Looking up to the top of the fell. 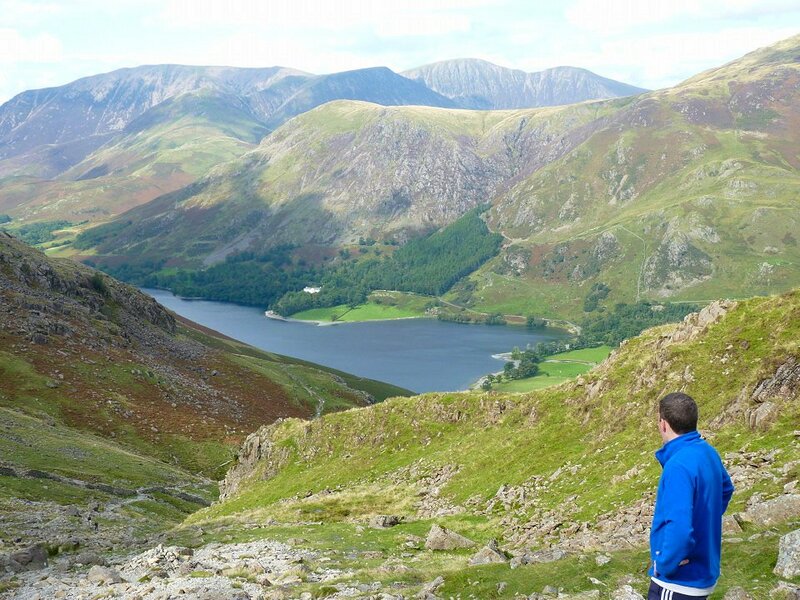 Looking over Robinson to Grasmoor. 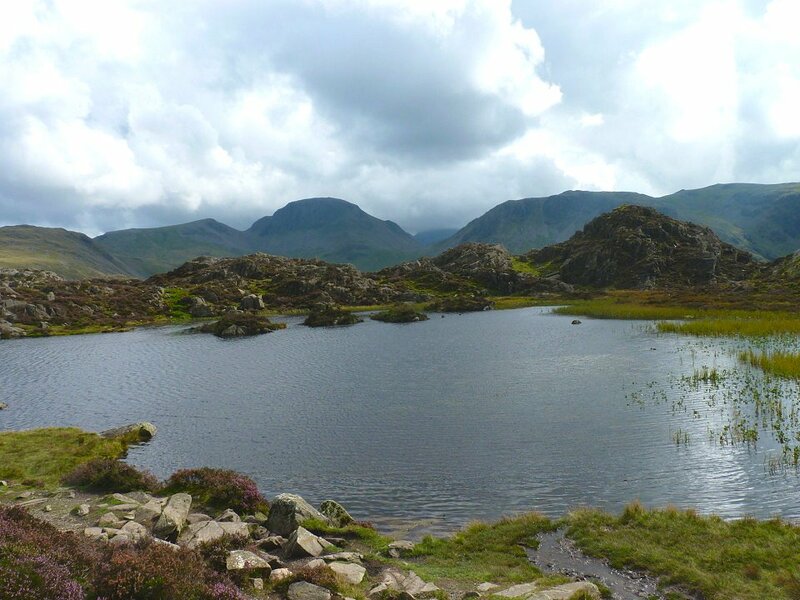 Blackbeck Tarn with Great Gable behind. There was quite a chilly breeze blowing now and it felt like rain. 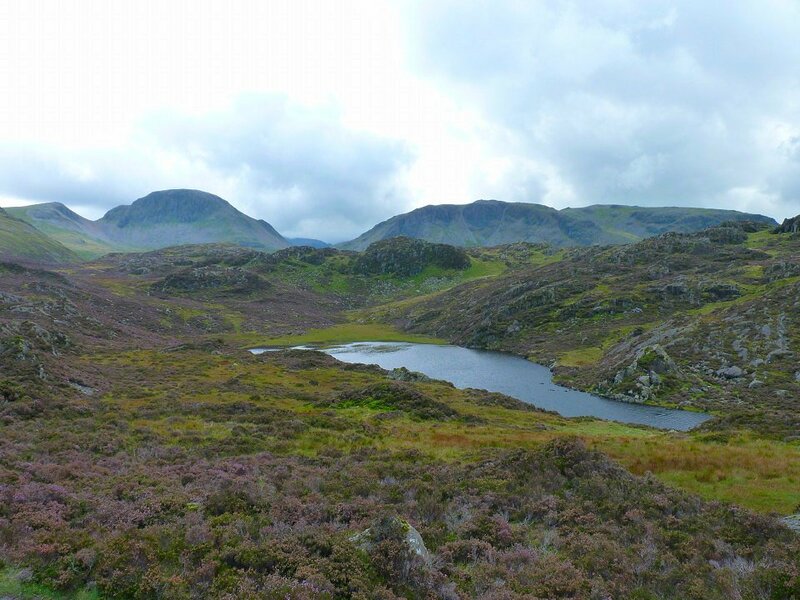 Looking over Innominate Tarn with Great Gable hogging the background again. The ground round the tarn is of course the last resting place of Alfred Wainwright whose name I have cursed and praised in equal measure over the last three years. 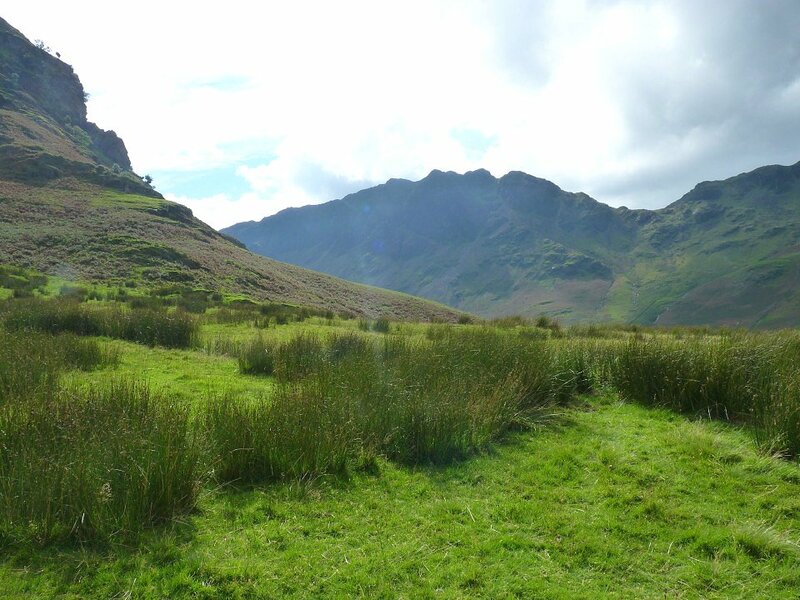 The skies brightened as we left Haystacks and we made our way down the Scarth Gap path. Fleetwith Edge our route of ascent.